Dr. Todd Braver is a Professor of Psychology as well as the Principal Investigator and Co-Director of the Cognitive Control and Psychopathology Laboratory at Washington University in St. Louis. He is also affiliated with neuroscience and radiology departments. He received his Masters and PhD in Cognitive Neuroscience from Carnegie Mellon University before joining the faculty at Washington University. 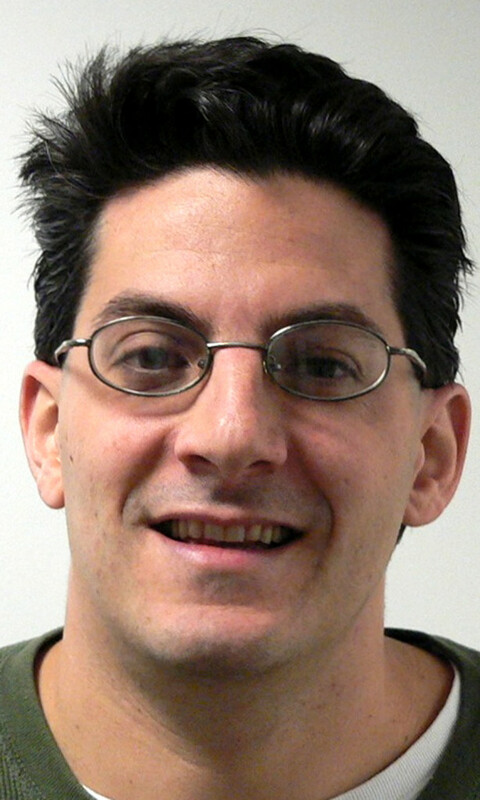 Todd has received a number of awards and honors during his career, including the NARSAD Constance Lieber Independent Investigator Award, the F.J. McGuigan Young Investigator Award from the American Psychological Association, and he was also named as a “Rising Star” and later as a Fellow of the Association for Psychological Science as well as a NIMH MERIT awardee. Todd is here with us today to tell us about his journey through life and science. Todd co-directs (with colleague Dr. Deanna Barch) the Cognitive Control & Psychopathology laboratory at Washington University. He is an Associate Editor of the journal Cognitive, Affective, and Behavioral Neuroscience. Todd’s laboratory studies how humans exert control over their thoughts and behavior, and how this control can break down. Cognitive control is a central aspect of many higher-level functions, such as attention and working memory. Further, the loss of cognitive control is a major component of many neuropsychiatric diseases, such as schizophrenia. The ultimate goal of the lab’s research is to contribute to an understanding of how cognitive control emerges in the brain, in terms of the interactions between neural processing elements, and without recourse to “homunculus”-type explanations. Further, they wish to understand the role that loss of cognitive control plays in neuropsychiatric disorders, and what underlying pathophysiology gives rise to such control deficits. To achieve these goals, they use computational modeling and convergent cognitive neuroscience methods.